human invention had created a church that overly complicated the simple message of the Gospel. 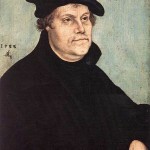 Calling themselves the Evangelical, or Gospel centered, Church, Luther and his followers translated the Bible in to languages that common people could read. They also simplified worship and provided for greater participation by lay members of congregations. Today Ascension Lutheran Church is a member of the Evangelical Lutheran Church in America. The ELCA is a fellowship of over four million people gathered in to over ten thousand congregations across the United States. As such, the ELCA is one of the largest Protestant churches in the U.S.
Because of Jesus’ love, we are freed to serve our neighbors in love. Find out what Jesus’ death and resurrection means for the world. Regardless of age, race, or status in life, members of the Evangelical Lutheran Church in America welcome you to join this community of faith. But its meaning — and its significance to the Christian faith — is far more complex and profound. 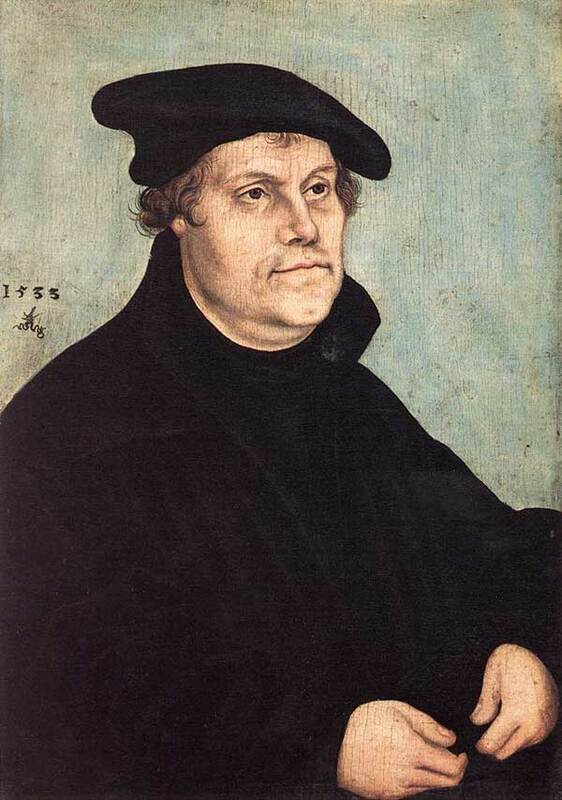 As Lutheran Christians, we believe that the Bible is the written Word of God. It creates and nurtures faith through the work of the Holy Spirit and points us to Jesus Christ, the living Word and center of our faith. And in reading the Bible, we are invited into a relationship with God that both challenges us and promises us new life.